A Fort Worth Whataburger superfan and chicken lover has gone viral for her unique take on the iconic Texas eatery. 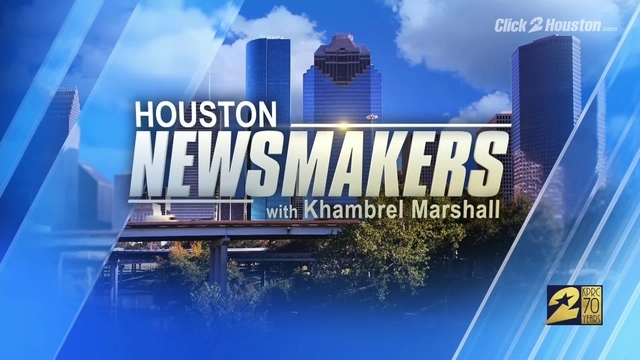 HOUSTON - A Fort Worth Whataburger superfan and chicken lover has gone viral for her unique take on the iconic Texas eatery. Trisha Ruiz, aka the Krazy Funky Chicken Lady, and her husband relocated to Fort Worth after he asked her to move to some land in the area, Ruiz told Whataburger. Ruiz told Whataburger she agreed, with the stipulation that the land be no farther than a 10-minute drive to the closest Whataburger and that she could get some chickens. Despite getting her wish, Ruiz still wanted a Whataburger within walking distance, so with some creative innovation, her husband built one for her – or well, for her chickens. 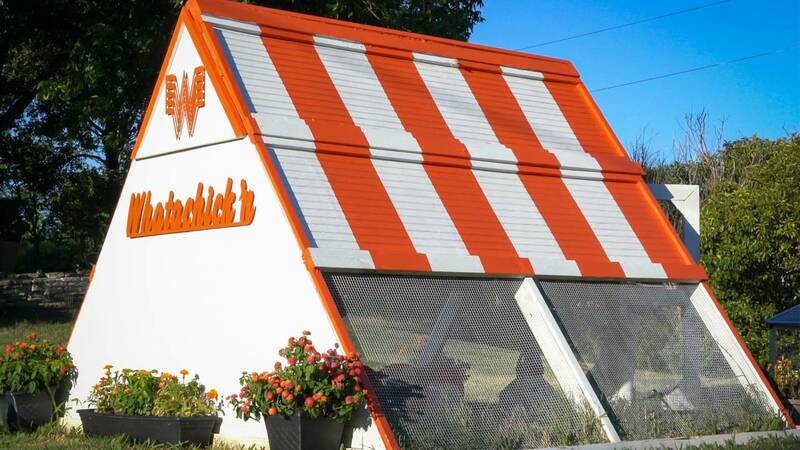 Mashed Potato, Meatloaf, Tater Tot and her other 12 chickens now live in a miniature “Whatacoop” designed “just the way they like it” in true Whataburger fashion. According to a Whataburger article, the coop includes several spaces where the chickens can perch, hide and socialize. There is even a special place to lay eggs. 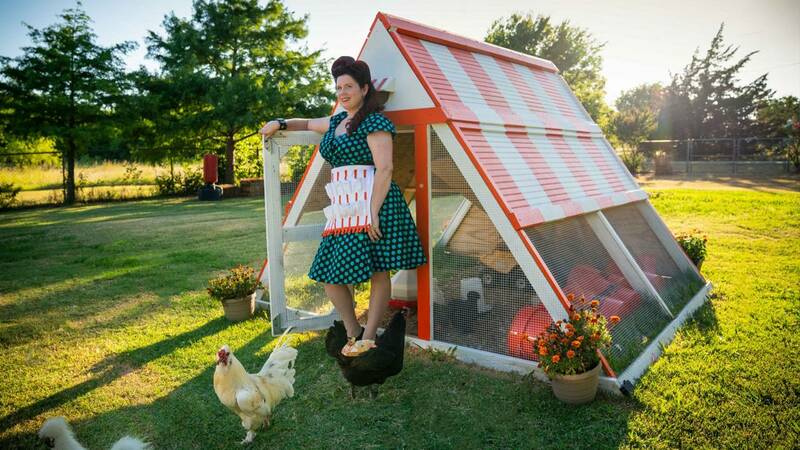 Both Ruiz and her chickens are happy with the unusual coop. She plans to expand her flock and possibly even the Whatacoop in the future.